Are you planning to go on that ‘once-in-a-lifetime’ kayaking adventure soon? So how can you make sure a trip like this will be the best it possibly can be considering all the money and time you’re investing to make it happen? Well, you deliberate long and hard and choose a reputable tour operator (I won’t mention any names) who you’re confident will deliver on their promises. If you’re a novice paddler, take a one-day (better yet, multi-day) introductory paddling course. 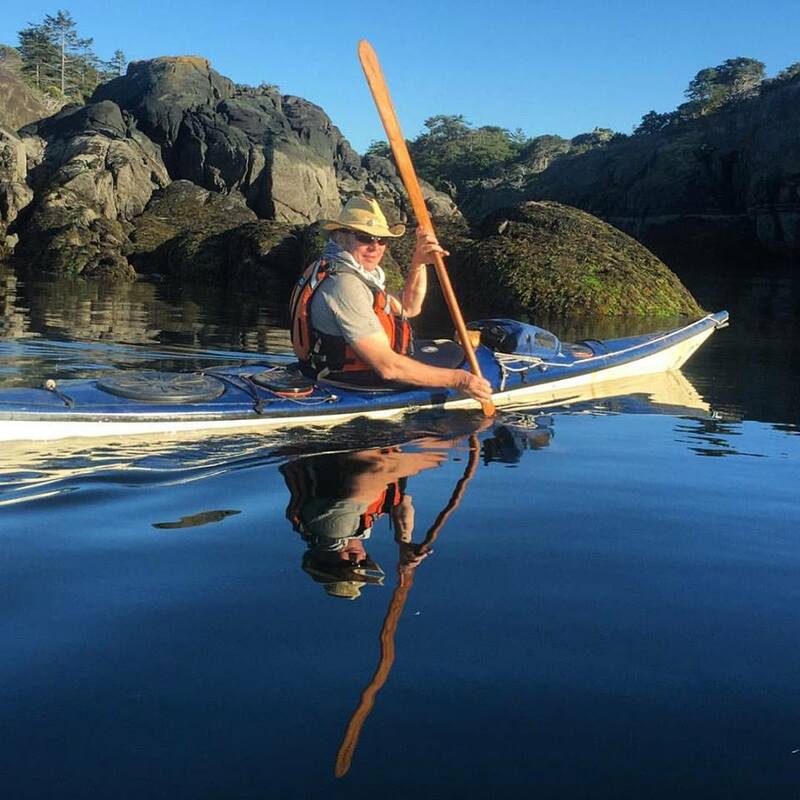 This will make you feel at ease in a kayak, teach you basic paddling strokes, what to do if you capsize and get you excited about taking the next step. This goes especially for men! The trick to paddling effortlessly is leaning forward and engaging the core muscles. Men are usually a lot less flexible in the hips and tend to lean back when paddling. This means you can only use your arm and shoulder muscles. Antidote: forward bends, like touching the toes, to get flexible. Start at least a few weeks before the trip. Make a habit of twisting your torso when paddling: it increases the muscle mass at your disposal by about three-fold. Especially true when you get tired: that’s usually when style goes out the window but this is when it’s particularly important to pay attention and use good technique. That way you get the most distance with the least effort. At the end of a long day’s paddle you should feel your abs, not your shoulders! All in, Maria and I have paddled over 30,000 miles and we haven’t stopped learning. And we still can’t get enough of that sublime simplicity: gliding along in the water under our own power. We’ve led kayaking expeditions for more than two decades and there is nothing more rewarding than getting others excited about this magical way explore the world. AND… we like to make sure your paddling technique improves with every trip you’re on.